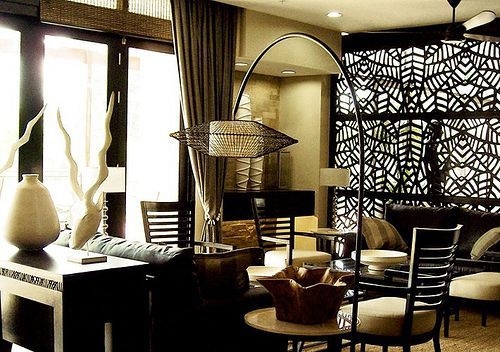 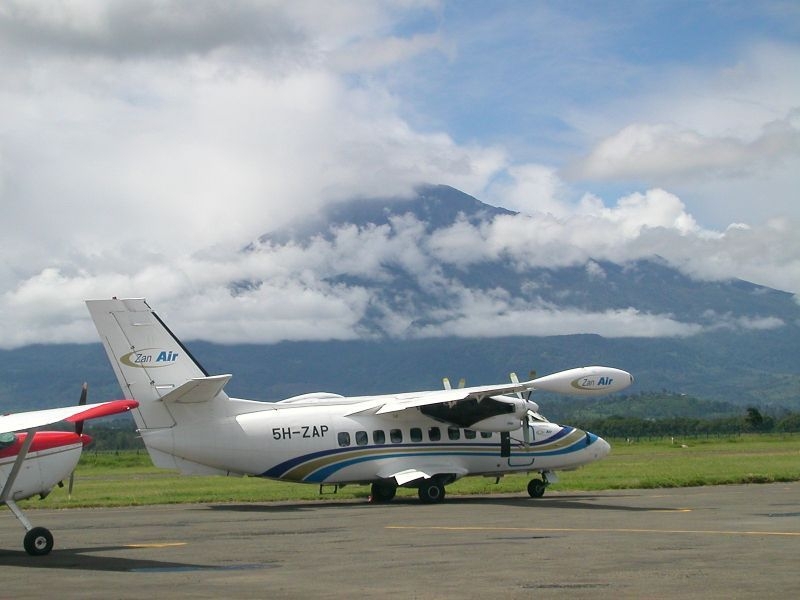 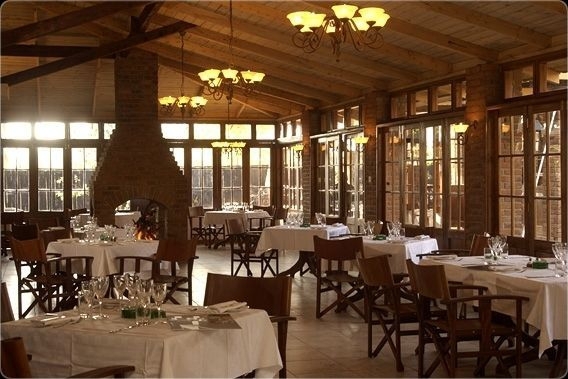 When stopping over in Arusha before heading out to the Northern Safari Circuit visitors may want to consider staying at any one of these three fine hotels: Arusha Coffee Lodge, Mount Meru Hotel or The Arusha Hotel, which is one of the oldest establishments in East Africa. 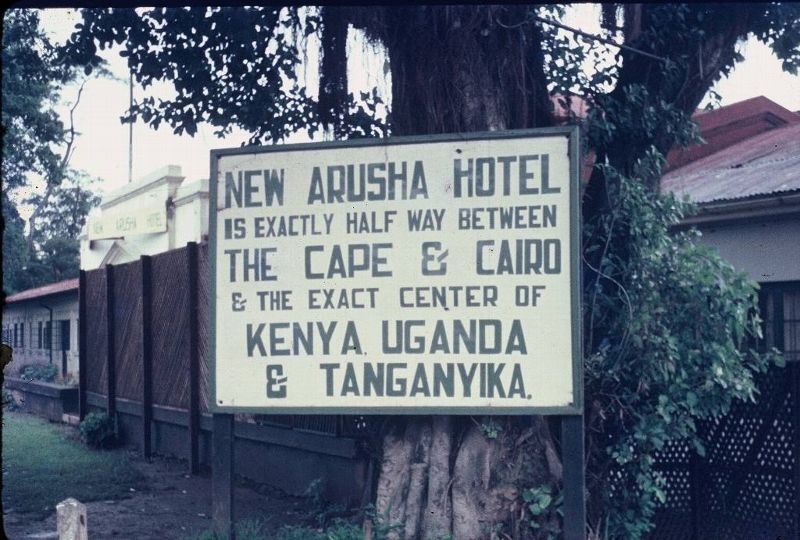 Built in 1894 and recently refurbished to top standards, The Arusha Hotel has welcomed celebrities from all over the world, including President Clinton, Will and Jada Smith, Jessica Biel and Emile Hirsch. 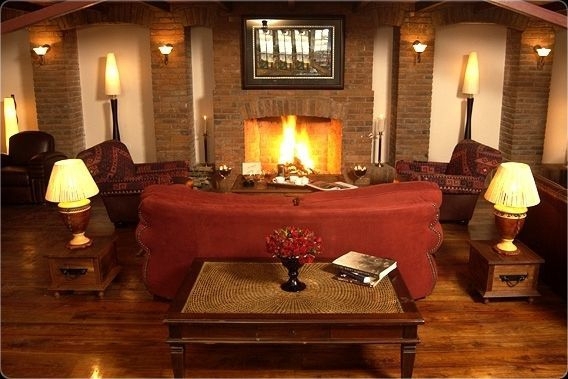 Arusha Coffee Lodge lies cradled in a large coffee plantation on the outskirts of the hustle and bustle of Arusha, where the luxurious accommodation, fine cuisine and roaring fires, beckon to the most seasoned traveller. 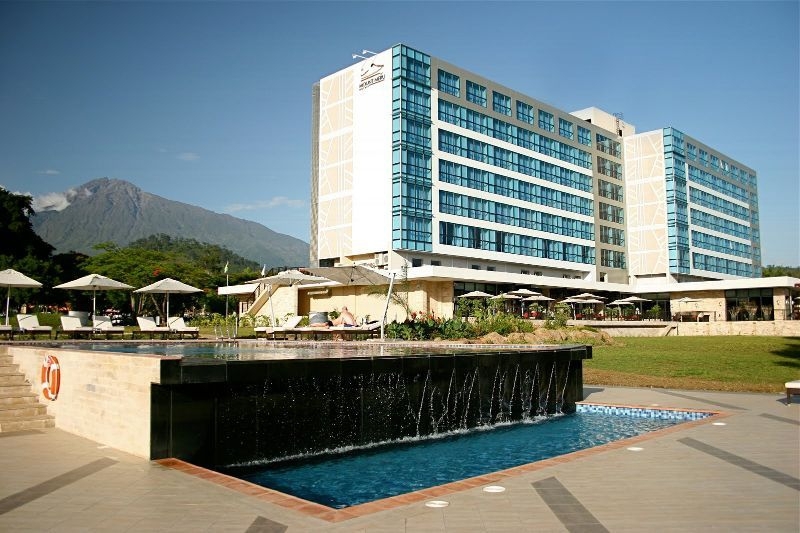 The recently refurbished and magnificent Mount Meru Hotel offers world class standards with breathtaking views of Mount Meru and the Arusha Golf Course. 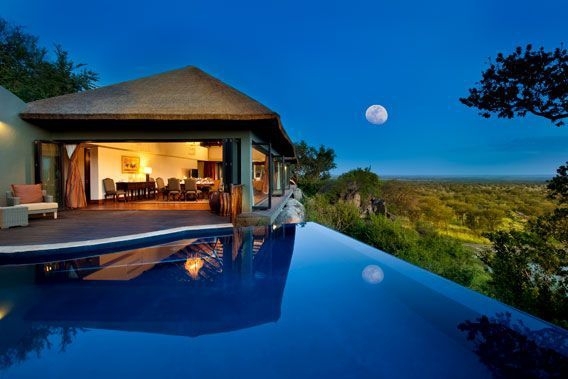 Whether travelling for business or pleasure, visitors will delight in the breath-taking setting. 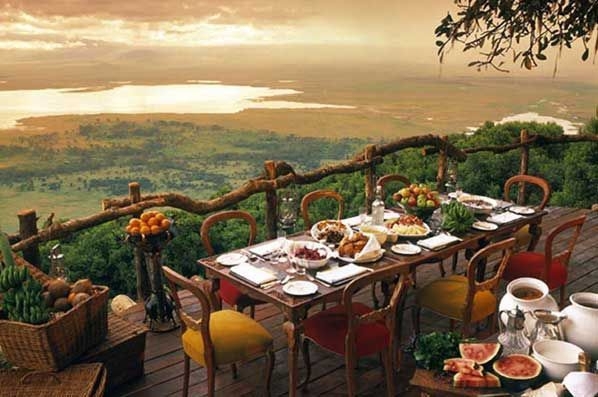 When travelling on to begin your safari you will most likely first head out to Ngorongoro Conservation Area where without a doubt the Ngorongoro Crater Lodge and The Manor are by the most breathtaking and luxurious places to stay whilst visiting one of the seven natural wonders of the world. 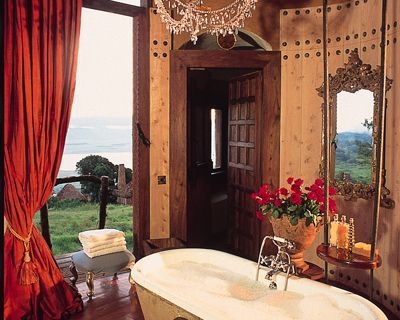 The Ngorongoro Crater Lodge situated on the edge of the crater exudes opulence with breathtaking views and a personal butler to make the bath, stoke the fire and arrange fresh red roses for returning visitors from a day out in the crater. 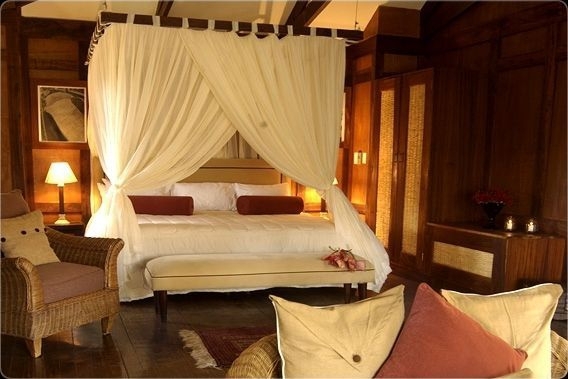 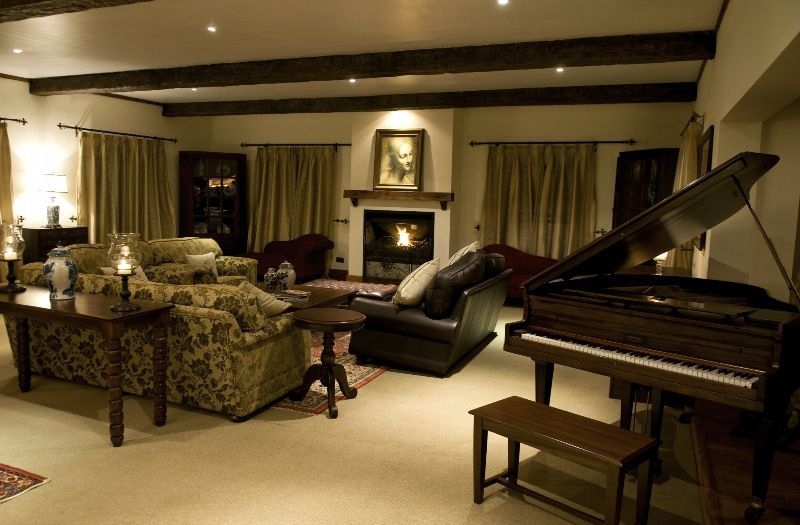 Located adjacent to the Ngorongoro Conservation Area on a 1,500 acre plantation, The Manor is reminiscent of an elegant Cape Dutch style country house where every attention is given to detail. 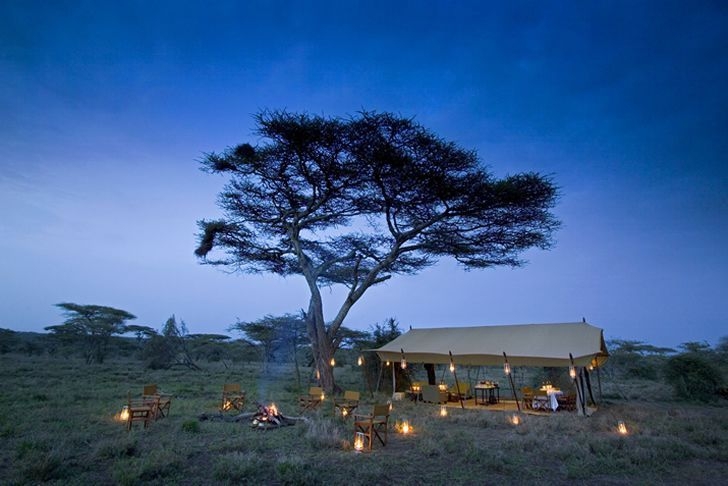 Both of these wonderful lodges offer day trips into the crater in luxury 4 x 4’s with cold refreshments on top including elegant picnic lunches. 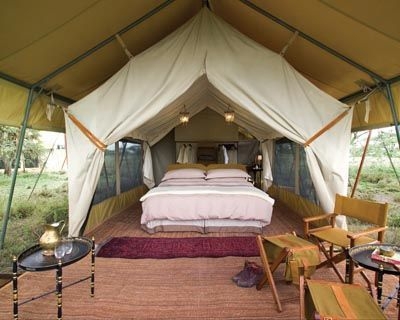 Serengeti Under Canvas moves around Serengeti National Park throughout the year, bringing guests within close reach of the Great Migration and exploring remote, beautiful corners of the Serengeti with excellent resident game. 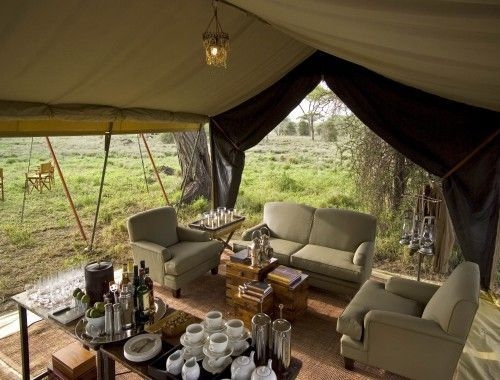 Using only private campsites, these migratory camps are entirely intimate and exclusive, featuring Tanzania’s most spacious safari tents, each with a double bed, ensuite bathroom, separate w.c. and al fresco bucket shower. 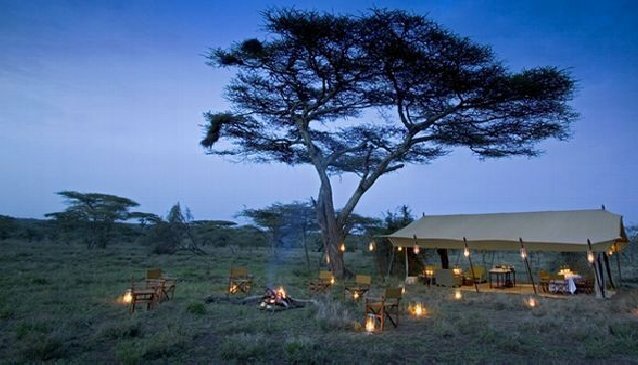 This is the ultimate luxury bush camp experience! 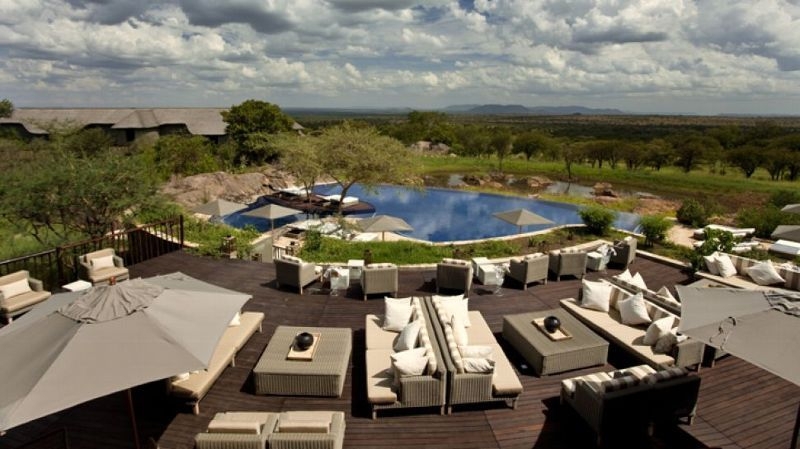 Last but not least, for visitors who wish for the remoteness of the bush wilderness but yearn for world class hotel standards then Bilila Lodge Kempinski is the place to stay. 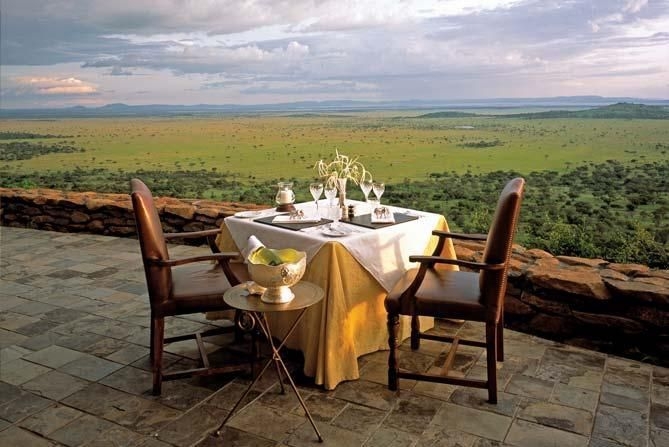 This gorgeous Serengeti hideaway combines local materials with luxury living, creating an atmosphere of comfort and relaxation in the intimacy of a lodge and the indulgence expected of a luxury hotel.